The exclusive Barbour tartan is younger than you think! The signature Barbour Tartan is one of the brand’s most distinctive patterns, and graces the linings of jackets, scarves and accessories each and every season. Starting with the original Classic Tartan back in 1998, Barbour now boasts no less than seven tartan setts – but did you know that this traditional pattern is actually unique to Barbour themselves? “From the opening of the first Barbour shop in 1894, until the early 1990s, Barbour jackets carried various tartans as linings” says Barbour. Many Barbour fans will remember the Dress Gordon tartan, which once lined the earlier versions of the Bedale, Beaufort and Border jackets, as one of the more prominent patterns associated with the Barbour brand. 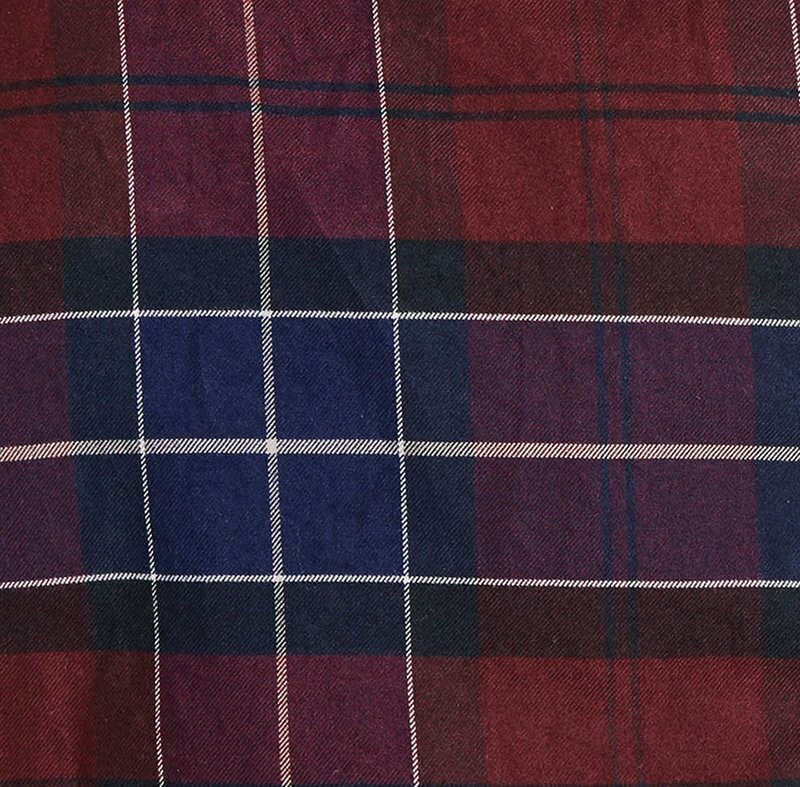 However in 1990, Helen Barbour discovered that this Dress Gordon Tartan was in fact not exclusive to Barbour, and so set in motion the creation of a truly unique design for the Barbour brand. With the help of famed British tartan company Kinloch Anderson, Dame Margaret Barbour delved into the Barbour family history and created a unique tartan especially for Barbour. They found that the earliest record of the Barbour family is in the Ayrshire district of Scotland in the 13th Century. 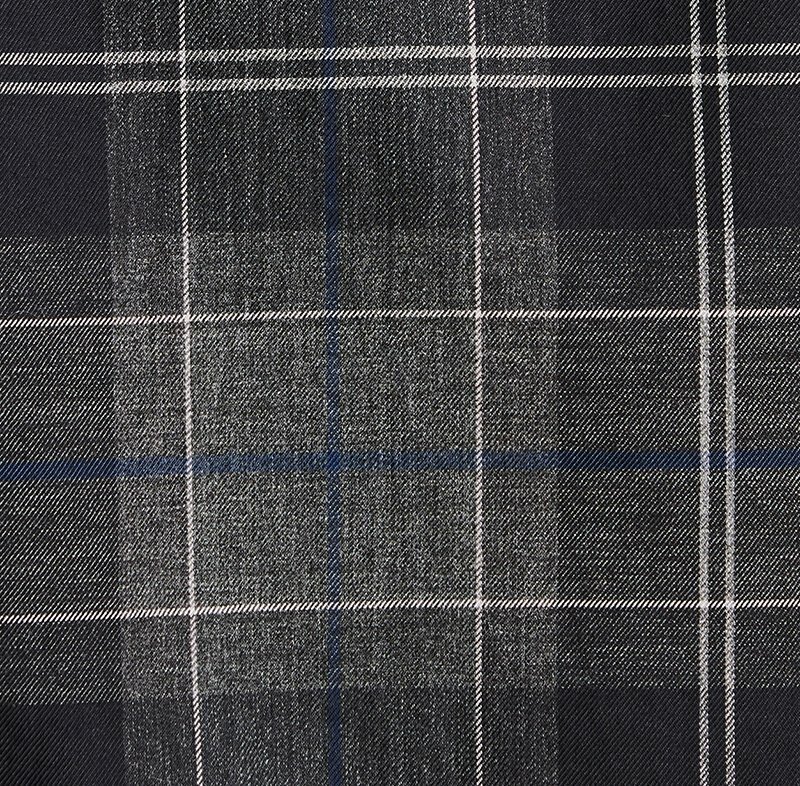 Each district of Scotland is identified by its own individual tartan sett, so Barbour chose to base their own unique tartan upon this district’s own sett. The Classic Tartan features a brown and navy background, with contrasting white, gold and red overcheck lines, the colourway echoes a classic Barbour palette. From then on, Barbour has continued to reinvent this signature Tartan to fit with the seasonal styles, including Summer and Winter editions, plus the stylish Ancient Tartan and festive Cardinal Red Tartan which are ideal for the changing weathers and holidays. In broad terms, Navy garments have a Dress Tartan lining, Sage an Ancient Tartan, Olive have Classic Tartan linings, Black garments the Modern or Cardinal Tartan, and Rustic (Brown) garments have Muted Tartan linings, but they can differ so be sure to check the features. Discover more of the Barbour Tartan with our Original Barbour Tartan Collection.